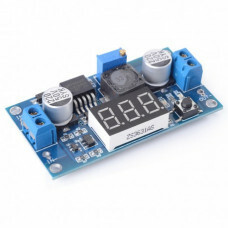 This versatile DC-DC boost power supply/converter module steps up any input voltage from 10V to 32V .. 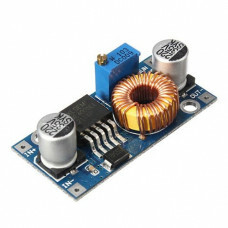 Bread Board for MB102 Power Supply..
HLK-PM01 is a small power supply module that can supply 5V/0.6A from either 120VAC or 230VAC, this m..
Use this power regulation module to provide 5V and 3V3 power supply to your breadboard based project..
Power Supply Board - 12V..
Power Supply Board - 5V..
TP4056 - 1A - Lithium Battery charging Module - Micro USB .. 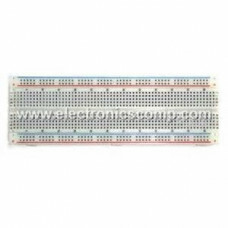 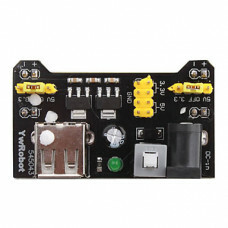 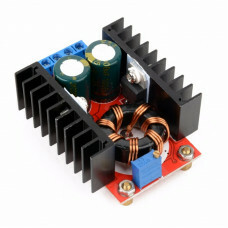 Variable Power Supply Board - 1.5V to 12V.. 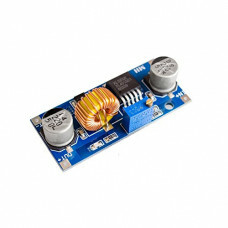 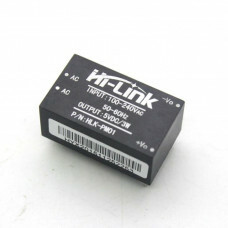 Description:-The XL4005 is a 300KHz fixed frequency PWM buck (step-down) DC/DC converter, capable of.. 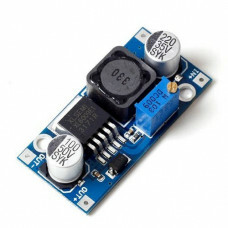 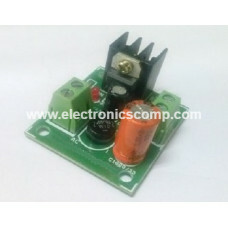 Description:-XL4015 module is a 180 KHz fixed frequency PWM buck (step-down) DC/DC module,capable of.. 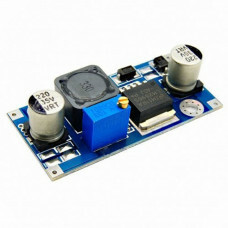 Description:-XL6009 module is a non-isolated step-up boost voltage converter featuring adjustable ou..